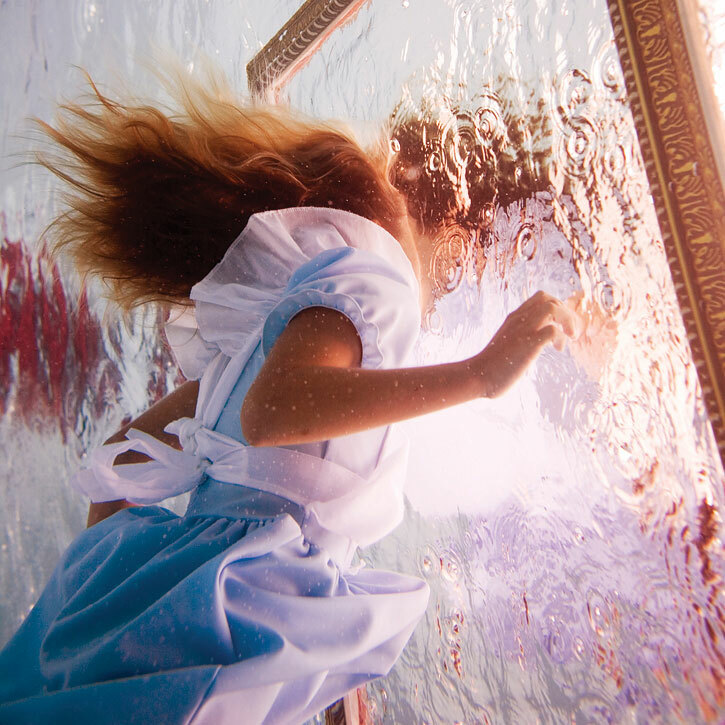 Elena Kalis has been braving pruned fingers and taking underwater photographs for the past year. It sounds like she has a great time on her shoots, capturing the innocent play of children in one of their most favourite activities, heightening their joy with animal balloons and dress up boxes. 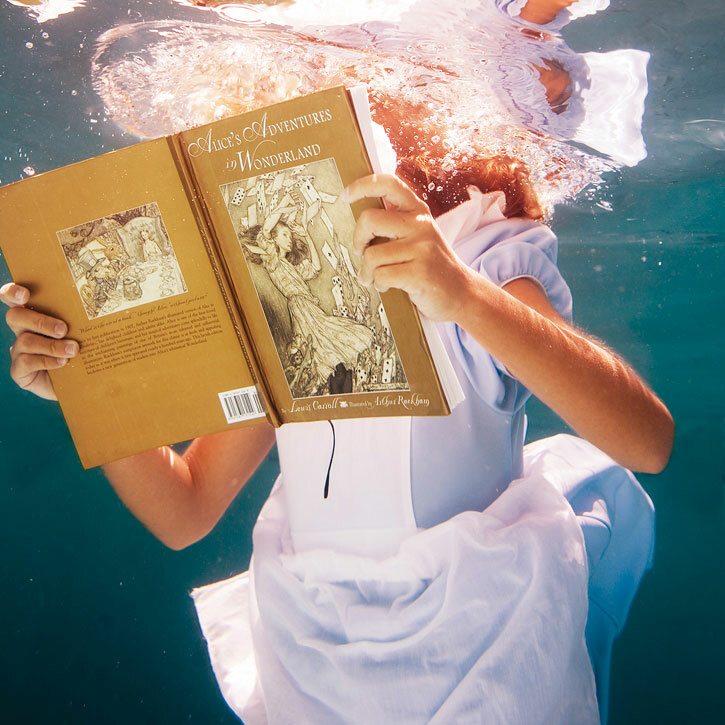 Alice in Wonderland has always been a favorite of mine, and to see the story in a different view is amazing. 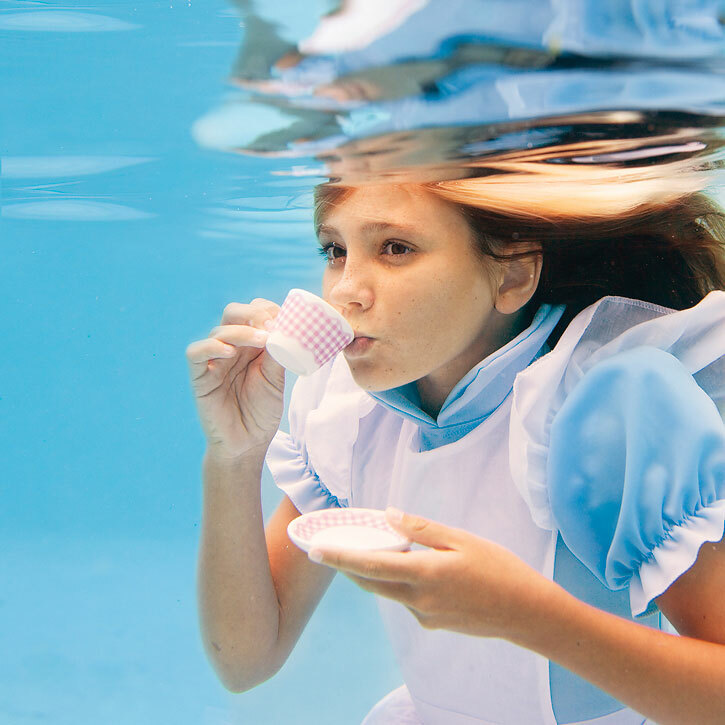 You are currently browsing the archives for the Alice in Wonderland category.